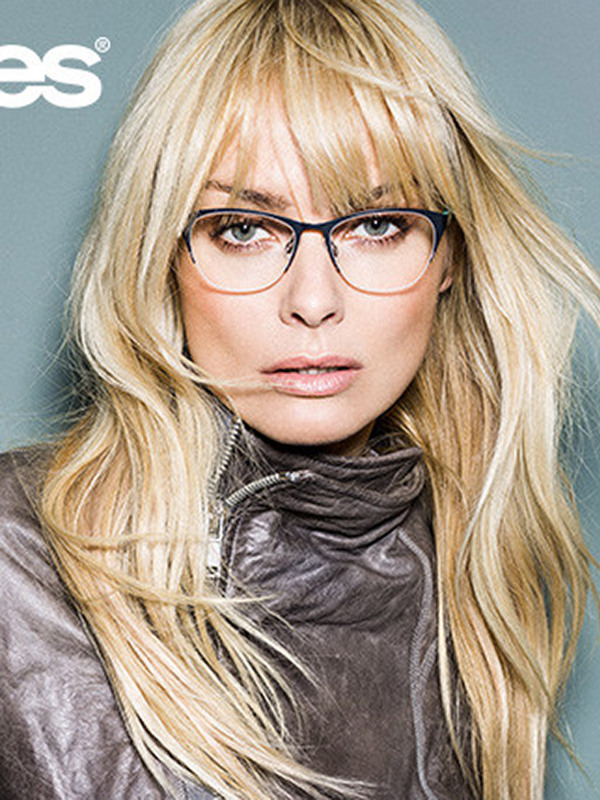 Izabella Scorupco, well-known for her part of ” Natascha " in the ultra-successful ‘GoldenEye’, has proved herself being an actress, model, and singer. She had a very successful European career in modeling and singing but decided to move to the US. This is when she landed the role in the opular 007 film. From that point, she entered the film industry for real and went on to co-star alongside famous actors such as Matthew McConaughey. This multi-talented persoanlity has successfully landed herself in the number three spot on Swedish music charts, hosted popular television show ‘Sweden’s Next Top Model’ starred in numerous movies, and even graced the cover of ‘Italian Vogue’. She continues to pursue her acting and modeling career. Her new much awaited project is the tv series ” Hidden ”, due out in January 2019.